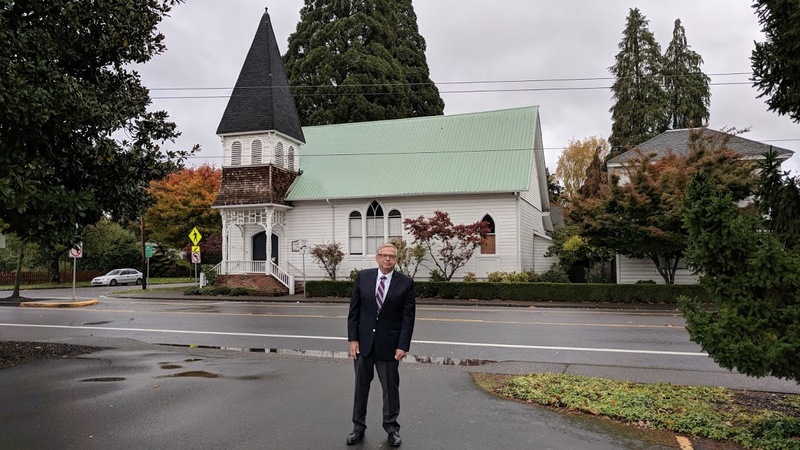 On October 21, 2017, I spent the day with Ben Light going to church in Eugene and Salem, Oregon. On the way down, we stopped by a church Herbert W. Armstrong preached in long ago on the corner of 17th and Chemeketa. 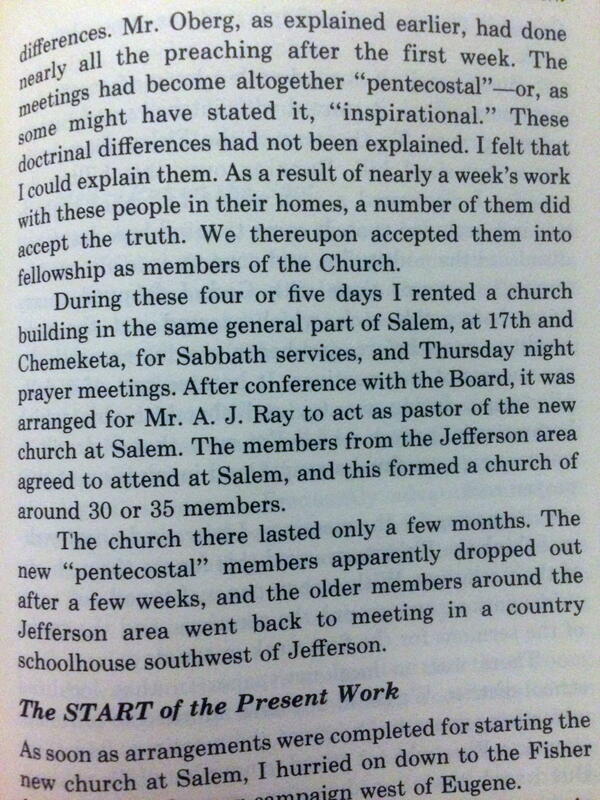 Reference to this is made on page 507 of the Autobiography, Volume 1. I was visiting the area in the aftermath of pastor, John Cafourek's death October on 12th.